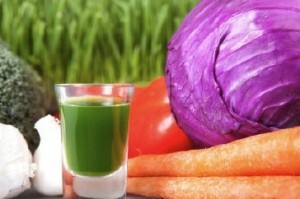 We work with researchers and scientists around the world to create super food juices that offer real health benefits. Your customers will enjoy the taste and health benefits and you will enjoy building direct distribution loyalty. From exotic fruits to powerful vegetables your product can be blended, flash pasteurized, bottled and packaged with a presentation that will sell quickly. Is your company ready to create the next market buzz?